The Podcast By And For Couples In Business Together - COUPLECO. Is building a business with your spouse the best thing ever? Or is it the craziest? Or both? How do other couples do it? We interview successful couples who are crushing it and ask them everything from how they met to how they do it to how they argue. 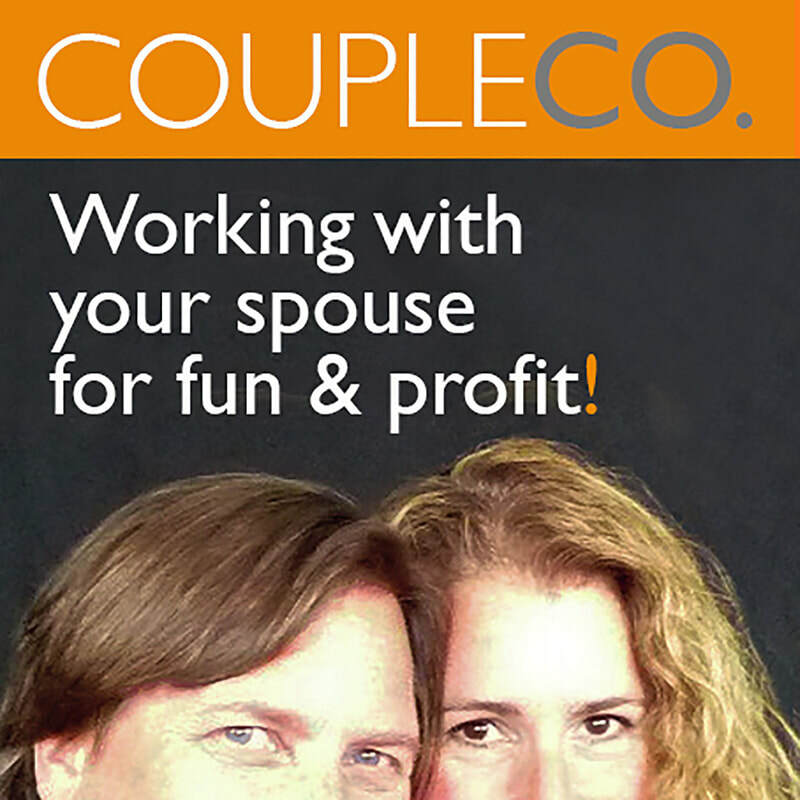 Whether you're working with your significant other, just thinking about it, or just like modeling other successful business owners, welcome to CoupleCo: Working With Your Spouse For Fun & Profit. 38. ​Sitcom Jewish Parents In Business: Ina & Jerry Cohn of Label Makers, Inc.